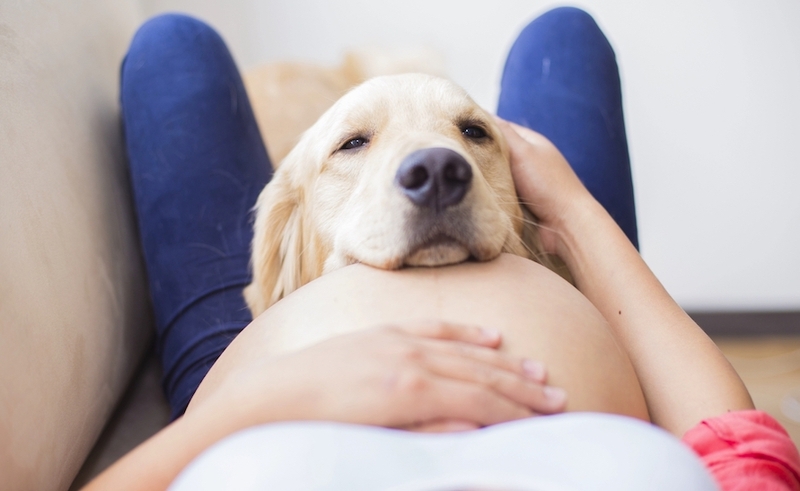 Babies indeed are a bundle of joy, but for dogs, they can be a bundle of stress! Join Bryan Bailey as he discusses all of the vital information dog owners need to know to smooth the transition from families with dogs to families with dogs and children. Learn whether or not your dog needs to sniff the baby's blankets, what kind of household changes you may need to make ahead of time, how to safely introduce your dog to your new baby, and while no one wants to think about aggression, we will discuss the do's and don'ts to keep your baby safe around your dog. Join us for this fun and informative seminar, and you will feel confident and prepared to bring home your new baby. This seminar is for future or current parents only. Please leave your dog at home. Bryan Bailey is one of the most knowledgeable and diversified experts in the field of canine behavior in the world. His ability to speak on a wide range of topics covering dog and wolf behavior, biology, ethology, genetics, canine pharmacotherapy, fearful and aggressive behavior, therapy and service dog training, narcotics and explosive detection training and obedience training on any level makes it nearly impossible to stump him with any dog related question. Maybe you want to ask a question about housebreaking or nuisance barking. Perhaps you have a complicated issue that no trainer or behaviorist has been able to solve. Come on out and put Bryan to the test! He's ready for the challenge! Bring your questions and join us for a fun-filled and highly informative Q&A session that will leave you wanting more! This seminar is for owners only. Please leave your dog at home. Do you wish you had an app to communicate with your dog? Dogs do not have the benefit of language, a tool we humans rely upon to effectively communicate with other humans on a daily basis. Instead, their ability to communicate with their human owners and other dogs relies upon a myriad of fundamental signals and responses that were created by nature thousands of years ago, and not by mankind. Understanding and recognizing these signals is crucial in developing a cooperative and safe coexistence with our dogs. Imagine traveling to a distant land where you do not understand the spoken language or the behaviors that are customary to the established culture. If you can imagine this, then you have a glimpse of what it’s like to be a dog in a human world. Seminars are for owners only. Please leave your dog at home. Call: 901-626-3887 or Email: kira@tamingthewild.com to register. Exploring the 3D world of canine communication through visual, haptic, and auditory signals and responses. Interpreting your dog’s signals and responses. No, he doesn’t always understand what you mean! Becoming an effective communicator to your dog. Teaching your dog how to properly respond to non-human signals such as traffic, construction, thunderstorms, etc. Nothing causes more anguish in our relationship with our dogs than aggression. 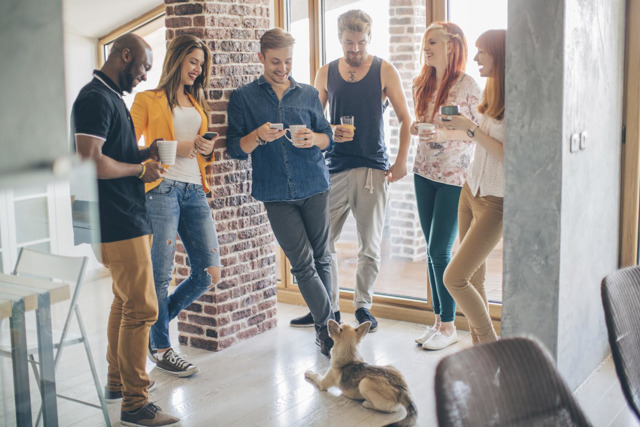 Whether your dog is the aggressor, or you or your dog have been the recipient of aggression, the result of such behavior can lead to lawsuits, hefty veterinary bills, damaged relationships, personal injuries, even death. In 2013, dog attacks led to 32 human fatalities in the United States and over 300,000 dogs were euthanized for biting. The domestic dog, much like its wild cousin, the gray wolf, is the champion of compromise. 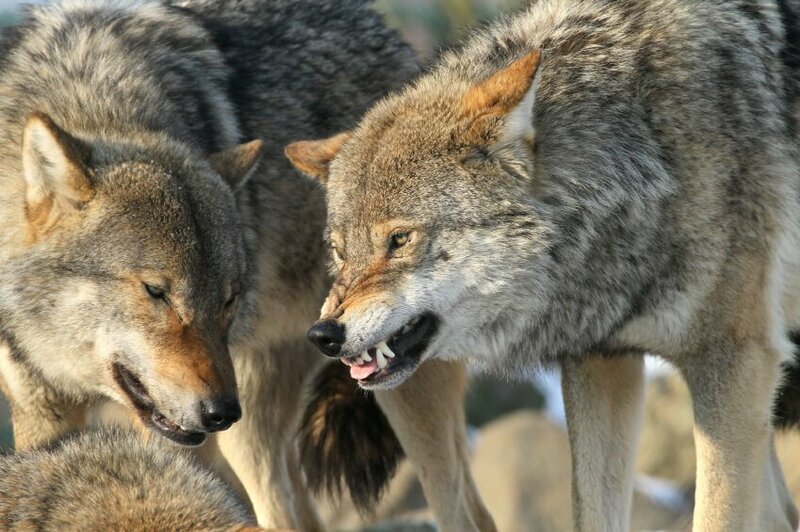 Understanding the dynamics of canine social behavior and the development of aggression is essential to create techniques that favor non-aggressive responses to all human and dog encounters. Instructor Bryan Bailey is a renowned expert in wolf behavior and dog aggression. The information provided in this seminar will benefit all dog owners, veterinarians, kennel operators, pet sitters, police K-9 officers and professional dog trainers. From the wolf in the wild to the wolf in your home. Understanding canine social behavior among wolves and the vast similarities found in the domestic dog. The three causes of canine aggression. The difference between Dominance and Submission and the vital role they play in your dog’s life. Living without fear. Your dog’s natural responses to threats and how we can deactivate them. Intra pack aggression. How to manage more than one dog in your household. Don’t bite the hand that may sue you. Legalities involved with dog aggression.